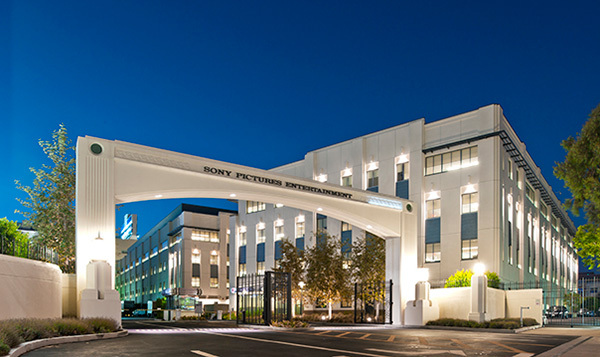 The ongoing investigation by the U.S. officials in the Sony Pictures Entertainment hack case has gathered enough evidence to suggest that North Korea is not the sole one who is responsible to the attack. They have now reasons to believe that the North Korea based hackers probably had links with China, Iran or Russia, stated an intelligence source on Thursday. The sophistication of the modules of malware used has not been seen from North Korea in the past but has been seen from Iran, China and Russia. Also, the emails which were sent to Sony by the hackers in the initial stages had demands which were not related to the movie. The FBI has warned the industry that the malware can be so destructive, that the data is not recoverable or it is too costly a process to retrieve. They also gave the forensic evidence that the attack was launched out of the borders of North Korea. “Given the destructive efforts or effects of this attack, we’re treating this as a national security matter, and as such, members of the president’s national security team have been in regular meetings regarding this attack,” State Department Spokeswoman Jen Psaki said. The speculations and link drawings to North Korea were highlighted by the media when the Christmas release of ‘The Interview’ was cancelled.